Did you recently buy a BMW but found that, after the first days in the car, you’re not sure how to use every feature or function available? That’s where the BMW Encore program comes in. Our Encore Specialists are here to make sure you know your BMW inside and out. 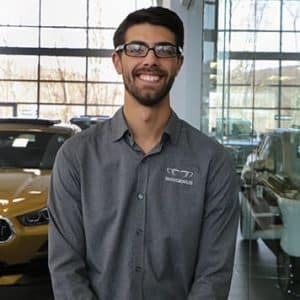 Whether you need assistance to connect BMW Bluetooth pairing or help with a BMW iDrive update, we’re here for you! Give us a call at (203) 438-0471 or fill out the form below to schedule your Encore appointment today! 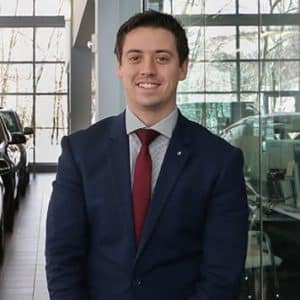 Designed to help you learn how to use your new car to its fullest capability, the BMW Encore program connects our Encore specialists with new BMW owners. Simply make an appointment and they’ll answer any questions you have about your model. We can help with connecting your phone to BMW Apple CarPlay or Android Auto, or making the most out of safety features like BMW Active Driving Assistant Plus. Enjoy our wealth of knowledge by visiting our showroom near Weston!